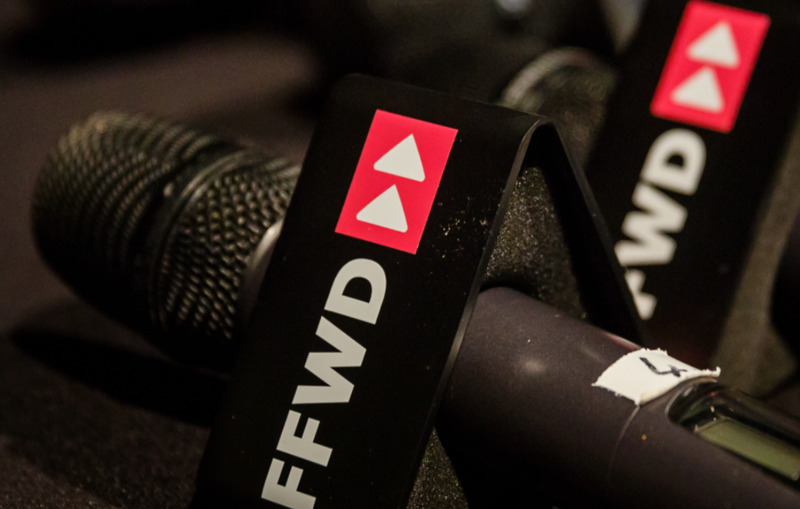 Welcome to FastForward: Sydney 2019 – a boutique music business conference aimed at connecting the next generation of music industry leaders, to help lay the foundation for a sustainable career in the modern music industry. TMN will be updating this blog with breaking news, interesting insights and big ideas from keynotes, panels and FastFifteen sessions, so keep checking back for updates. This year the conference is once again held at the Aerial UTS Function Centre on Thursday and Friday (April 11 & 12). View the full schedule here.